This UNESCO World Heritage Site really does have some incredibly dramatic and breath-taking scenery to explore and from a boat you can see so much more! In one week you can start from any of our three bases, Palermo, Sant Agata or Portorosa and make your way round all the volcanic islands, taking in Italy’s famed culinary delights and relaxing in a different bay every day. 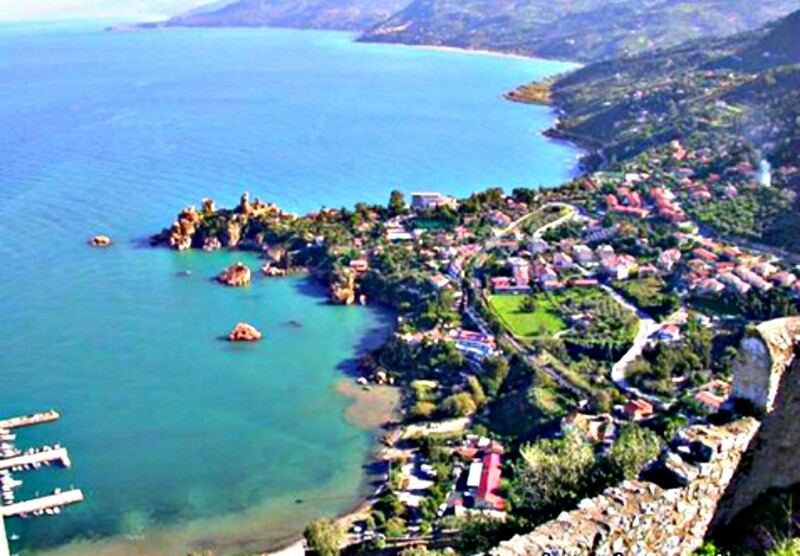 In the summer months the wind and weather on the northern and western side of Sicily is typically Mediterranean. The prevailing wind is a North Westerly with an average of a force 3 to 4. Upon arriving at the base you will be met by the charter company who will check you in and show you to your boat, after a quick briefing it's then over to you, time to relax! 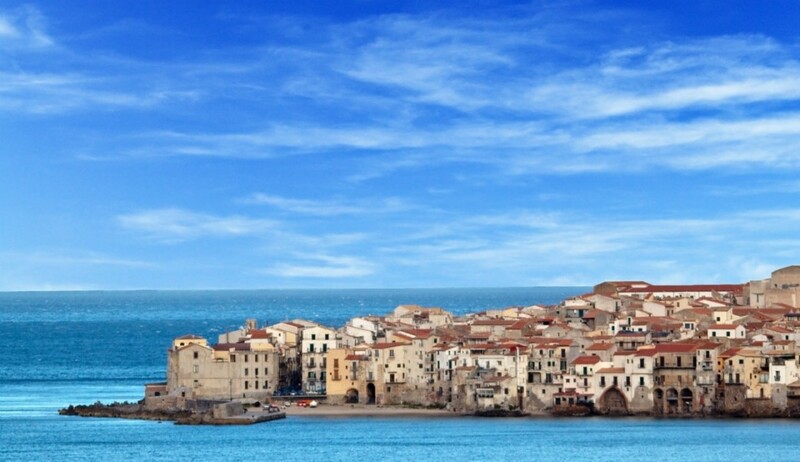 Both Palermo and Sant Agata are great places to spend your first night, with plenty of shops and restaurants you can provision for your first days sail get ready for the week ahead. 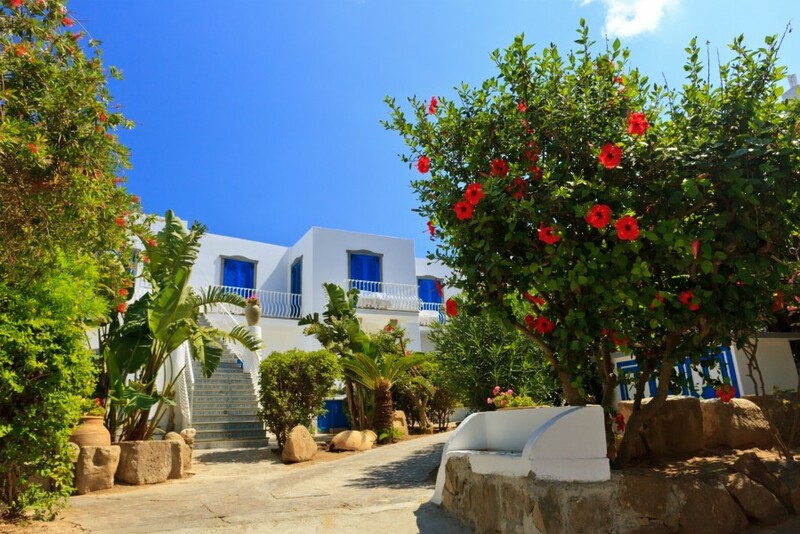 On your first day why not head over to Vulcano in the Aeolian Islands. This island has plenty to see and do, if you're feeling adventurous you could climb the Fossa di Vulcano or if you fancy relaxing there lots of hot springs and mud baths too. For the rest of the week why not spend your days hopping from volcanic island to volcanic island. From Vulcano to Panarea is about a 15 mile sail and here you'll find fashionistas and jet setters all looking to unwind in the pretty white washed towns. 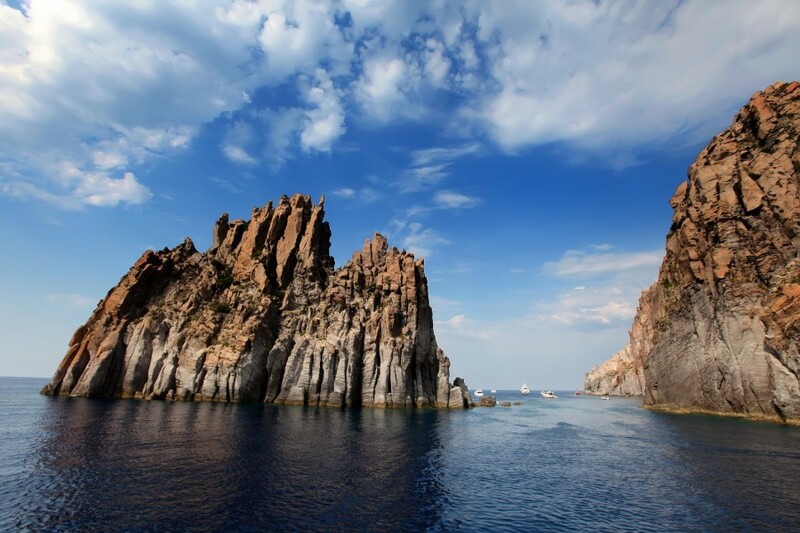 After this, why not head to Stromboli, the northernmost island in the Aeolian. 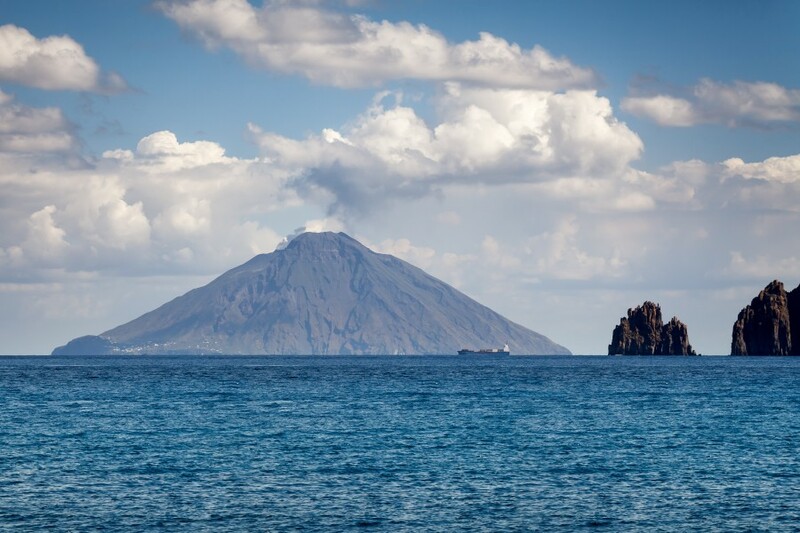 Stromboli is a live volcano, so watch out! 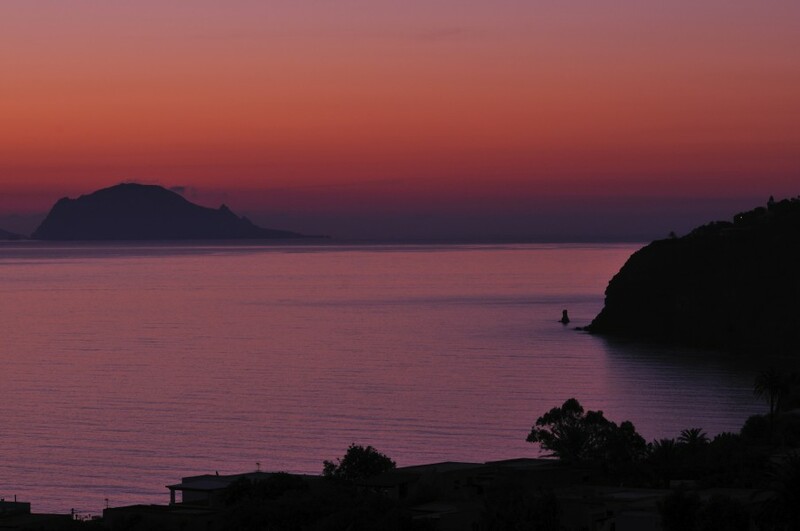 From Stromboli we advise stopping off and spending a night each in Salina, Filicudi and Alicudi. It is no more than a 10 mile sail between each island. Salina is completely different to all the other islands because of all its fresh water springs meaning its landscapes stands out against the other volcanic islands. 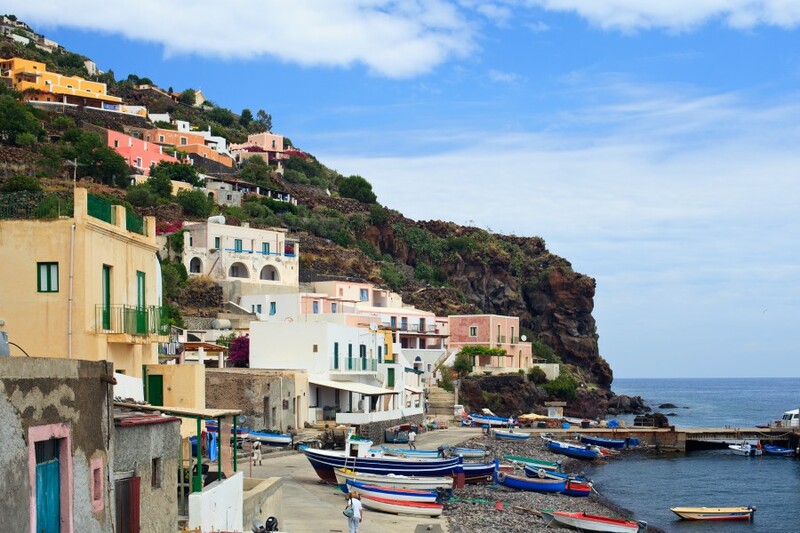 Filicudi and Alicudi are two tiny islands each with only one small quaint town. They are perfect places to enjoy some Italian cuisine in truly Italian restaurants. Sadly it's time to head back to base and most charter companies like you to be back in the marina between 4-6pm on your final night. The sail back to Palermo is slightly longer than to our other bases so please bear this in mind on your last day. This will allow you plenty of time to pack and prepare the boat to hand back and squeeze in one last Italian feast!